Perfect as new both record and cover. 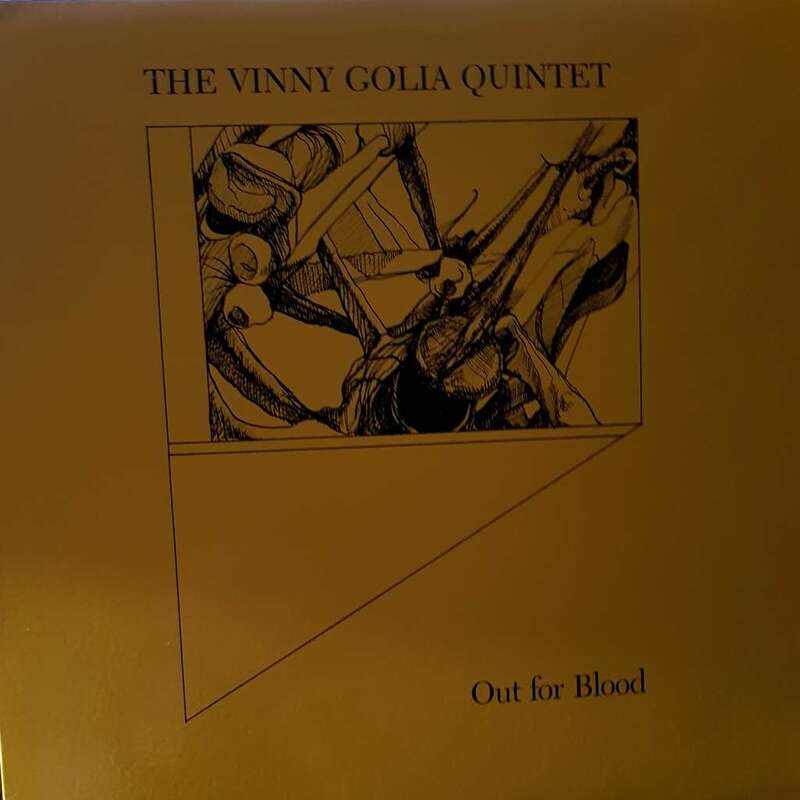 Golia (ss, ts, bs), Mike Vlatcovich (tb), Wayne Peet (p), Ken Filiano (b), Alex Cline (dr). Vinyl LP.